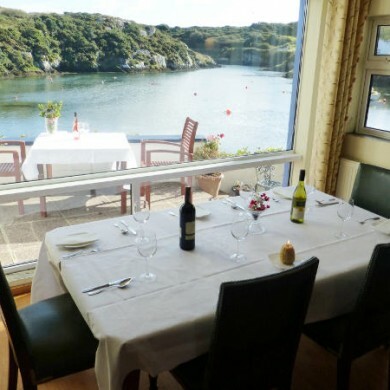 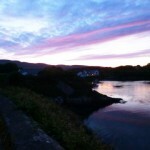 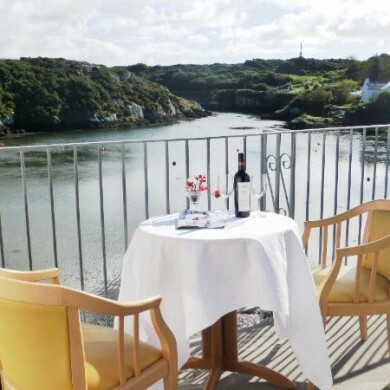 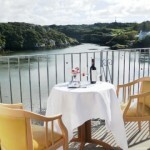 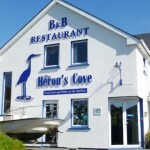 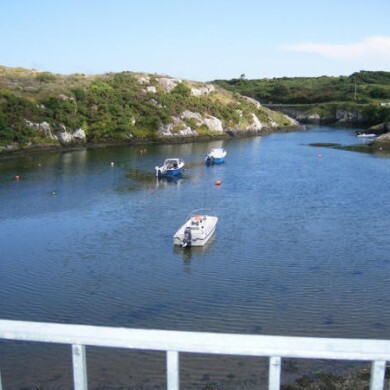 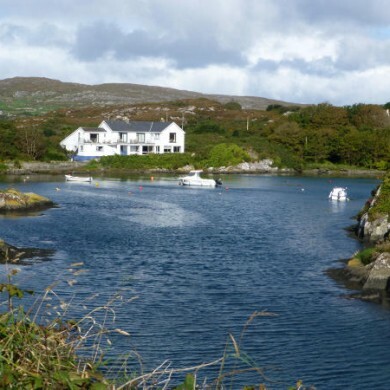 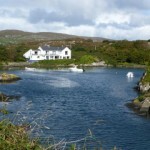 The multiple-award-winning Heron’s Cove Restaurant is located on a tidal inlet at Goleen, a small village in West Cork, Ireland. 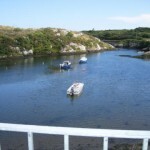 It is a peaceful and tranquil retreat. 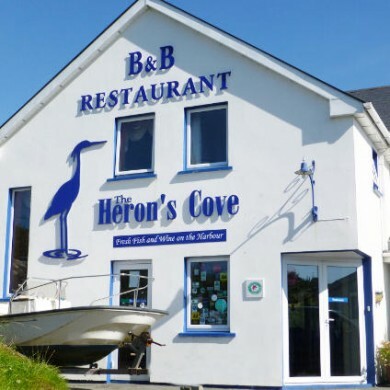 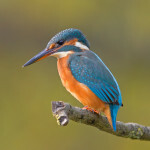 When Bird and Dine stayed recently, we enjoyed excellent food and watched Redshank, Greenshank, Curlew and the famous Heron. 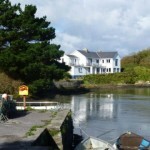 We also had a visit from a Grey Seal.